Explain this joke to me. 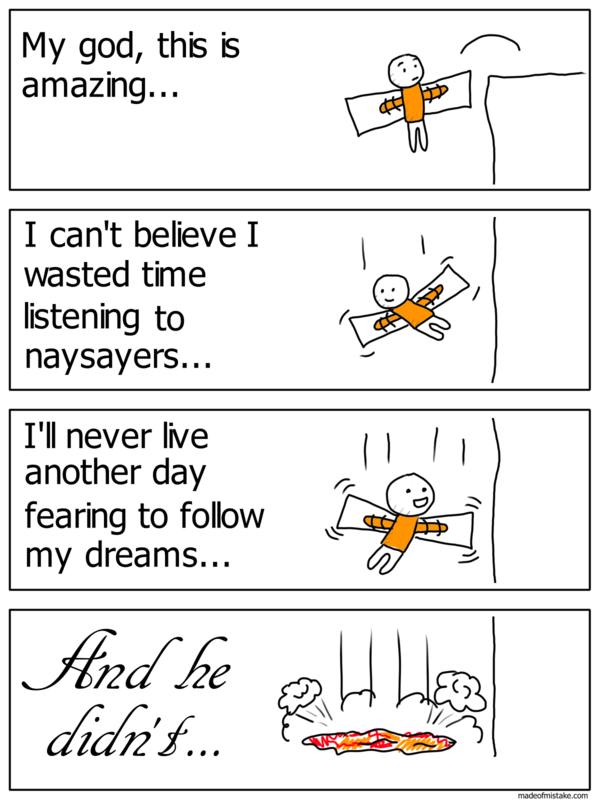 this comic represents the ancient practice of throwing witches off cliffs to determine their witchitude. if you flew away you were a witch. if you fell to your death you were a stubbornly secretive witch.